Shell Scheme Booth Vs Space Only Stand - What's The Difference? Shell Scheme Vs Space Only Stands: What’s The Difference? Posted on 26th April 2018 at 1:06 pm. Any company exhibiting at a show has the same aim: to have an exhibit booth that allows them to stand out and be noticed, above the rest. Being able to understand your options and the requirements laid out by the event organiser is key to creating an innovative stand within the limits of what is possible. 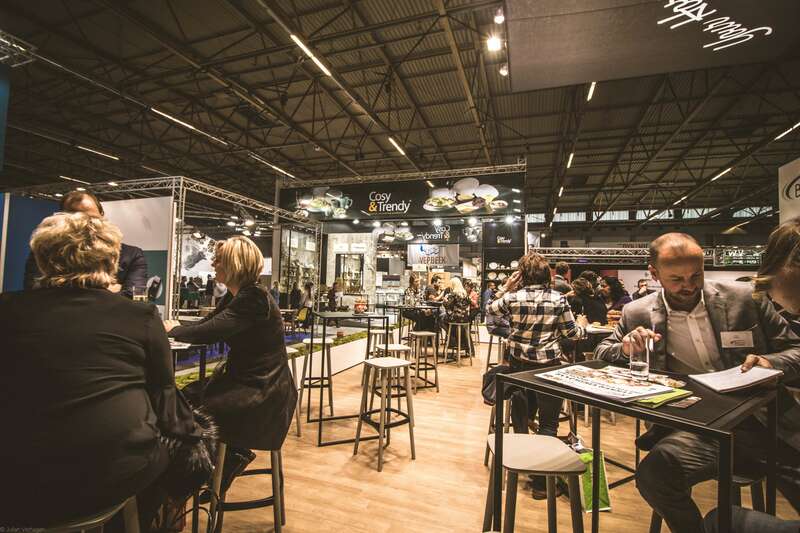 Here at DD Exhibitions, we understand that some of the terminology around exhibits can be baffling, so we’ve written a guide on understanding the difference between the two most common exhibit types: shell scheme booths and space only stands. When booking your exhibit spot at a trade show, you’ll likely be given 2 options: either booking a shell scheme booth package or a space only stand. There is no ‘best’ option, each type has its advantages and disadvantages, but it’s likely that one option will be better suited to your budget, timeframe, and goals. What are Shell Scheme Booths? Shell scheme booths are generally 3 modular walls (or less), filled in with panels and supported by a pole frame. With this option, event organisers usually provide a fascia board across the top of the frame displaying your company name, and carpet on the floor of the booth. This provides you with an empty ‘set’ to design to your company’s desire, you simply turn up to decorate it. The type of lighting provided can be different from exhibition to exhibition, but it’s commonplace for additional lighting to be offered as an optional extras, in addition to more electrical sockets, display equipment, etc. Never assume that something is included, even if you’ve attended exhibits before and this was the case then. The event organiser will usually have a handbook outlining what contractor services are included, and what can be hired at an additional cost. Read through this thoroughly to avoid being caught out! How Do I Decorate My Shell Scheme Booth? Once you’ve booked a shell scheme booth for the upcoming event, it’s time to think about how you can use this set up to portray your company and products. So, what are your options? A shell scheme package acts as an empty canvas for you to decorate yourself. The panels making up the ‘walls’ of your booth can be decorated with your own graphics, so be clear on the size of the booth when sourcing graphics for the panels. You also have the option to provide your own carpeting, and additional lighting to make your booth stand out. 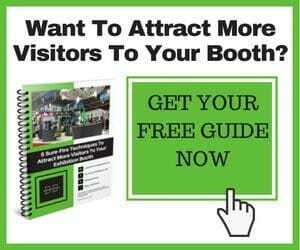 Props, furniture, pop-up displays, brochure holders, banner stands, and counters are also ways to fill up your booth space to entice visitors. Thinking about what people will be doing in your space will provide you with ideas of what extras you’ll need to bring. If you want people to browse your brochures or fill in their details in a relaxed state, for example, you may want to set up chairs or a counter. 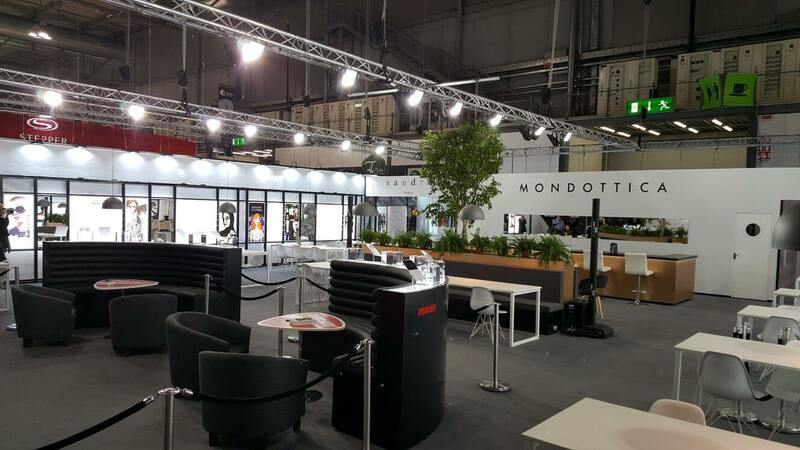 Using accessories can give your booth an effective way of displaying what you have to offer, as well as providing comfort to those visiting it. What are Space Only Stands? Although there can be some variation in the sizes of shell scheme booths and their decor, space only stands allow for exhibits that really give room for a personal flair. “Space only” refers to renting only the floor space, for whichever dimensions on offer. This option is for exhibitors who are looking a more bespoke option, and requires a semi-custom or custom built stand. Although the planning and budget needed for this is grander than shell scheme booths, space only is definitely the more unique and personal option, giving you greater potential for an eye-catching design. So long as the exhibit stand keeps within its specified boundaries, the only thing holding you back is your imagination. How Do I Decorate My Space Only Stand? Although shell scheme booths are easily branded with panels and boards, the structure of these are all the same across the exhibition hall, giving you the same canvas to work with as your fellow exhibitors. The beauty of a space only stands is you are starting from scratch, with full stylistic control. A custom or semi-custom built stand gives an air of professionalism and can greatly improve your ability to grab the attention of passers by, with the right design. With this option, you’ll likely need to use an exhibition design and build contractor. Though this is an extra cost, having a full service contractor to take care of everything from design concept to set deconstruction makes the process significantly smoother, allowing you to be where you’re needed: doing your day-to-day job! Having an idea of your budget ahead of approaching designers will allow the design to fit around your ideal spend. You should also be thinking about the main aims of your attendance at an exhibition, as this can affect the structure of your stand, the layout, and the displays. Are you purely wanting to stand out and promote brand awareness? Do you have a new product or line which you’re looking to promote? What impression do you want the people seeing your stand to have? Do you need space to allow for demonstrations or giveaways? See some of our space only booth designs for examples. Generally, you’ll want your semi-custom or custom built stand to act as an extension of your business, including its branding. Putting together a brief with your branding colours, style and company goals, will help your stand designer to really pick up on your vision. If there are certain aspects or products in your company that you really want to stand out, put this in your brief. Design features such as lighting can be used to highlight and draw the eye to particular aspects of your stand, and a good designer will make use of design concepts to create your unique design, achieving that WOW-factor. Shell scheme booths and space only stands both have their advantages and drawbacks, but knowing your company like you do, you’ll know which is best for your exhibit. Whichever option you decide to take, best of luck with the event! Looking for assistance with your semi-custom or custom build stand? DD Exhibitions Ltd design and build high quality exhibition stands, taking pride in every detail from concept to delivery. No matter what event you’re preparing for, we have the flexibility and experience to tailor the right concept to match your company, product and budget. If you need any assistance with your project, contact our friendly team who will be more than happy to help you.